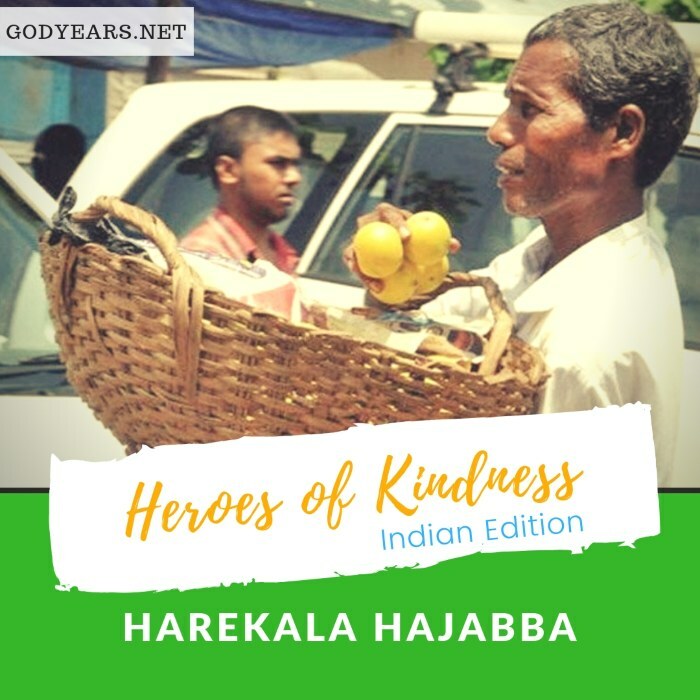 Chances are, you would ignore Harekala Hajabba if you saw him outside your car window, trying to sell oranges to you. You would never recognize him. After all, he is just a street vendor selling his wares. Except he isn't 'just' an ordinary vendor. For over four decades, Harekala Hajabba has been making a 23 km trip from his village to Mangalore every morning with his basket of oranges to earn his livelihood. For the last 18 years, he doesn't spend the money entirely on his family though. 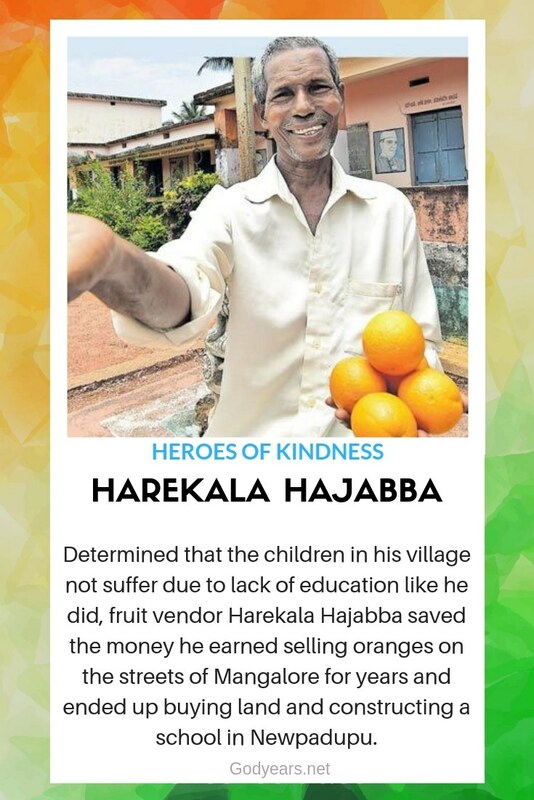 No, that money from the oranges he sells goes to the school Harekala Hajabba has built for the poor children in his village. An incident in the 1990s where Mr Hajabba felt humiliated when he failed to make a British couple understand the price of the oranges he was trying to sell ignited a thought in his mind: he wanted to make sure that the next generation was not denied an opportunity for education like he had been due to lack of facilities. There were no easy paths, of course. The villagers laughed at the uneducated orange seller dreaming of building a school. His wife constantly rebuked him for investing money in this project when his own three children were not getting three meals a day. But Hajabba persevered. Alongside selling oranges on the streets of Mangalore, he knocked on the doors of government officials to demand amenities for his village. What started off as a tiny room in a madrasa in 1999 would finally bear fruit when a half acre of land he bought was donated for constructing a government school and in 2004, the Dakshina Kannada Zilla Panchayat Higher Primary School was inaugurated in Newpadupu. Thanks to his efforts, the children of the village - who till then used to help their mothers roll beedis for a living just like Hajabba had in his childhood - now have a proper education. What is more, to ensure the children do not fall back after their higher studies, Hajabba continues his venture even today, aiming to get a pre-university college in the village for the children. 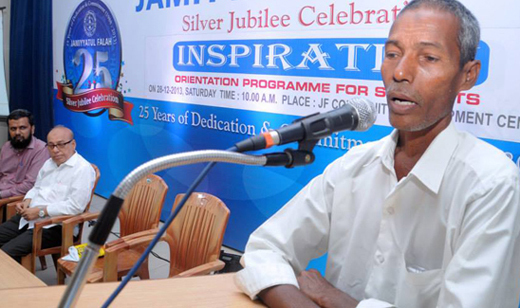 For his selfless efforts, Harekala Hajabba was chosen as one of the Real Heroes of CNN-IBN in 2009. It goes without saying that the orange seller spent the Rs 5 lakh cash prize he got to buy more land for the high school so that the children could have a ground to play on as well. Harekala Hajabba's life story is now a chapter in Mangalore University's MA course syllabus. There is a book written about his deeds. 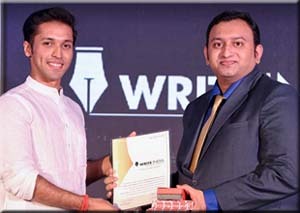 As I mentioned, he is a winner of the Real Heroes of CNN-IBN. He has built an entire school by selling oranges in the street. Yet, even today, in his 60s, you will find this inspiring hero on the streets of Mangalore, selling oranges so that the children of his native village can have an education. What an amazing man! I'm honestly embarrassed for not acting on all my 'good intentions' while this man blazes on. Thanks for sharing, Roshan. Amazing!!! Such people actually showcase the fact that nothing is impossible for a willing heart. Very inspiring Story. Thank you for collecting such stories. So inspiring! We need to bring forth more heroes like him. Do you watch KBC, Doc? Every Friday they bring in some one who has made a difference to society. It is so awesome to hear their stories. Maybe you can get to know of more heroes from there. This is so inspiring, Doc! It feels so good to read stories of human heroes on your space. What an amazing man. I love these stories. So inspiring. May his tribe increase. 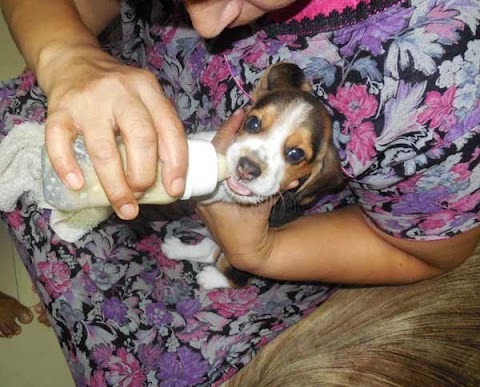 Such a beautiful act of compassion. The kindest of acts come from those who have once been deprived of the kindness themselves. What an inspiration! If a poor man can make a difference in society, why can't we? A wonderful inspiration as always. Would love to help his initiative, if there is a way and a need. Heartwarming. We don't need to have a lot to be able to make a difference in others lives. The intention makes its own path. I am forced to think what I am doing for humanity. Very thought provoking post. Hats off. Ever since I started writing I feel that I've connected with my compassionate self. 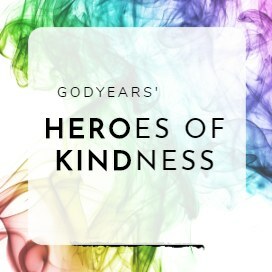 And I owe a lot to you for introducing me to the heroes of kindness. So long doc and it's great to see that you're continuing to write such amazing inspirational and motivating real-life stories! Great job! What courage and conviction is takes to embark on a journey like this - He achieved what many educated peeps havent in their lives so far! 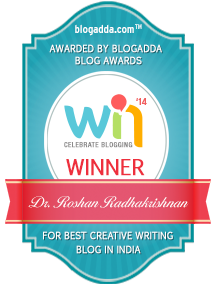 Very inspiring story Roshan and once again, amazed at your resourcefulness to find these gems! Wow! I wish we have more people like him in this world to spread some kindness and love. Wow! THat's such an inspiring tale. Can understand and feel the pain he must have gone through till his dream saw the light of the day. Simply bravo and marvellous.